Pearl Izumi's top selling Elite Short is made of Elite Transfer fabric with In-R-Cool® and ColdBlack® technologies. This technical design provides for excellent moisture transfer, along with optimal cooling and reflective sun protection. Direct-vent panels provide additional cooling. Additional features include an anatomic multi-panel lower, flat-lock and double needle seams, and the Elite 3D Chamois® provide all day comfort. The Pearl Izumi Elite In-R-Cool Short is available in various colors and features reflective elements for low light visibility. 9" inseam (size Medium). Excellent shorts. I've worn them several times now on short to intermediate length rides. They are true to size, fit well, and are very comfortable. I highly recommend them to those who have been on the fence about moving up to a more expensive pair of shorts. 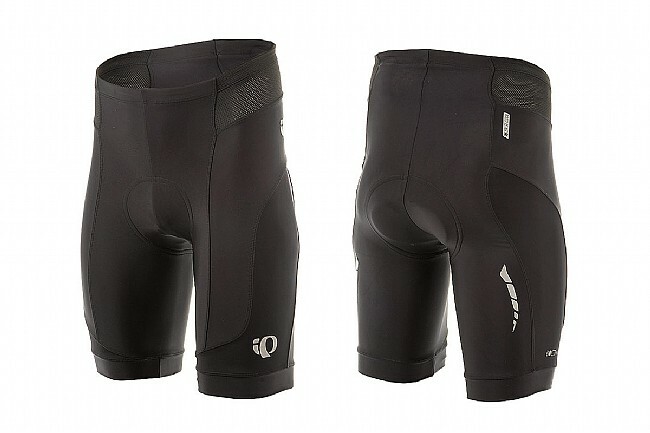 These bike shorts are very well designed and constructed. I don't know whether the In-R-Cool feature really makes much difference, as I haven't ridden these shorts in hot weather yet. What I can say is that they are well tailored and assembled. The seams are flawless. The waistline is comfortable. 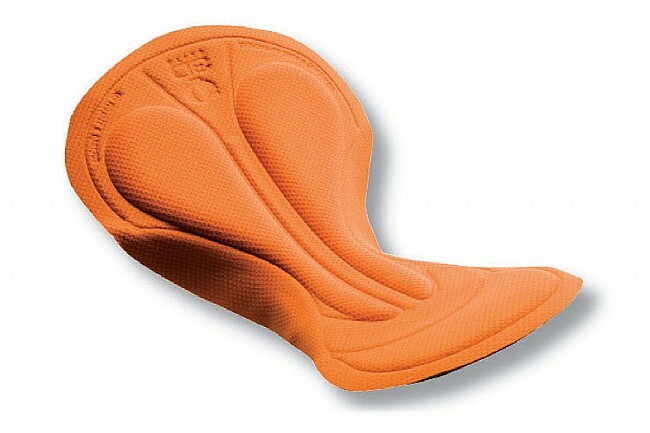 The chamois is of medium thickness, well-designed, and effective for medium distance rides (50-75 miles). Depending on your sensitivity to saddle sores, more extensive padding might be required for extra-long rides (100 miles). These shorts are a very good value (ratio of quality to price).